There is much talk about how coffee is actually good for you. I recently talked about the Atlas Coffee Club that offers you a range of flavors delivered right to your door. I love coffee. It’s one of my favorite foods or drinks around. 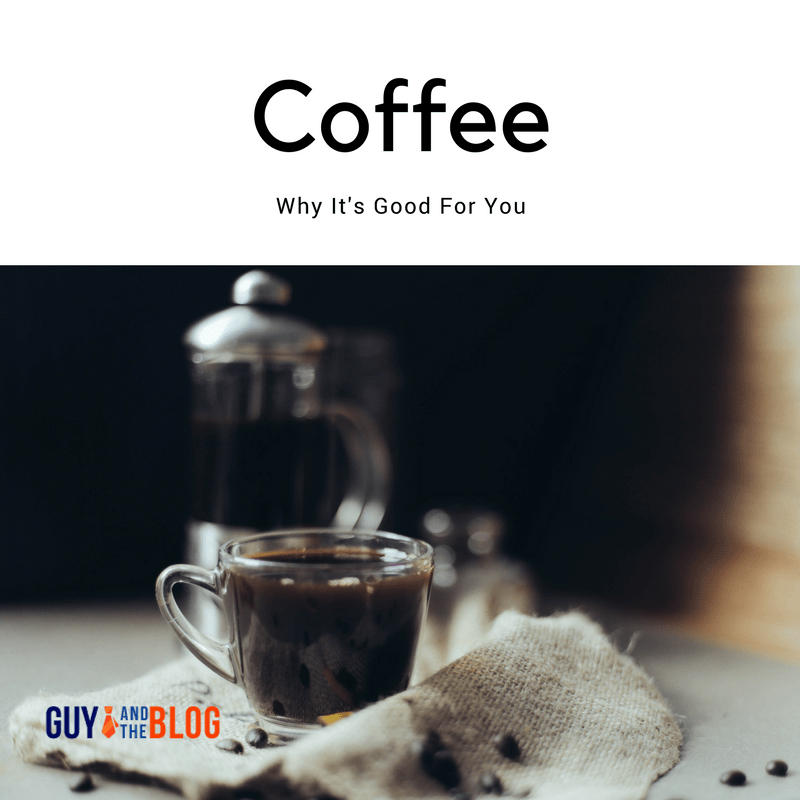 Having the ability to taste flavors of coffee from around the world certainly inspires me to write this post citing why coffee is good for you. While caffeine doesn’t quite affect me when I drink my morning cup of coffee, it does impact others. Coffee is said to increase energy levels and make your brain smarter. Well the brain part, I am on board with. Studies have been conducted over the years to show that humans who drink coffee show better brain responses in the area of memory, mood and reaction times to cite a few of the ways your brain is smarter with coffee. Coffee actually has some really important essential nutrients that your body needs. Included in this list of essential nutrients are: Riboflavin (Vitamin B2), Pantothenic Acid (Vitamin B5), Manganese and Potassium, Magnesium and Niacin. The amount of essential nutrients per 1 cup of coffee are low, but most humans drink an average of 3-4 cups per day, which translates to an increase in the levels of essential nutrients you gain from drinking coffee. It is said that coffee drinkers have shown a lowered risk for Diabetes Type 2. Coffee contains ingredients that help lower blood sugar, this is something that occurs more when you drink your coffee without creamer or sugar. For whatever reasons, researchers have seen a decrease in the risk of Diabetes Type 2 for humans who drink black coffee on a daily basis. I am not a medical professional, so it will be best to discuss this idea with your doctor. While there are some great reasons why coffee is good for you listed here today, there are other ways in which coffee may not be so great for you. As always, consult your healthcare provider regarding your consumption of coffee. More than likely, your doctor will tell you that coffee alone, without cream or sugar, is actually good for your heart, your liver and your body as a whole. If you can wean yourself from loading that coffee with extras and start drinking it black, you will soon find there are some great health benefits to enjoy from your morning cup of coffee.